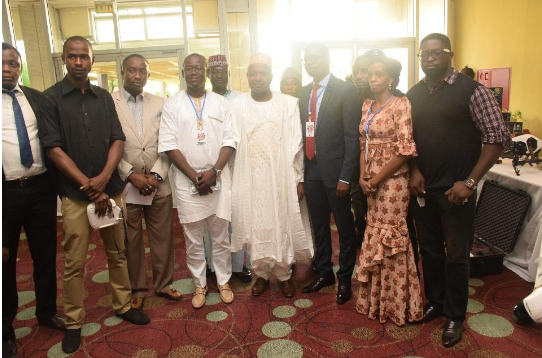 The Nigeria Innovation and Information Technology Expo (NIITEX) was borne out of the desire to celebrate technological advancement and innovation in Nigeria as well as create a platform for Nigerian businesses to market and potentially export Nigerian innovations to other parts of the world. 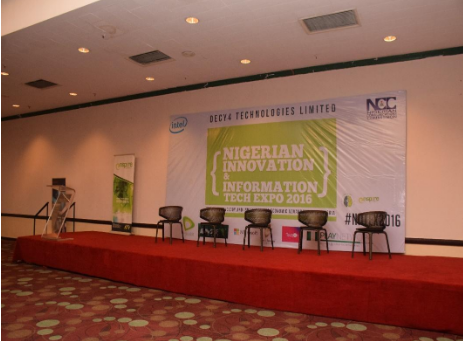 NIITEX launched its debut edition with a was a 3-day Tech Expo that started on the 11th of April 2016, at Ladi Kwali Hall, Sheraton Hotel Abuja. Participants registered were in excess of 150, and there was a keynote address from the H.E the Deputy Governor of Jigawa State. Mr Bankole Oloruntoba from Enspire Incubator discussed issues related to Tech/start-up Ecosystem, on the role of communication and connectivity in National Development. Alhaji Yusuf Kazaure of Galaxy Backbone Limited also spoke in details about the broadband and accessibility in Nigeria. 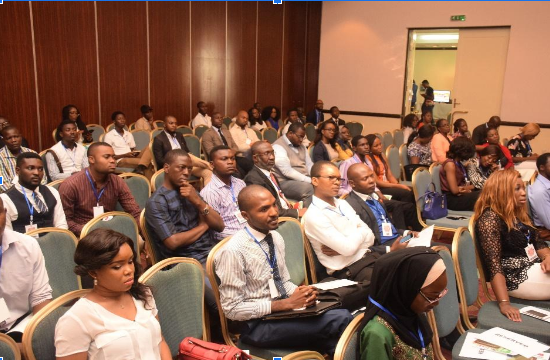 Several panels were convened featuring speakers cutting across Agriculture, ICT, E-commerce etc. 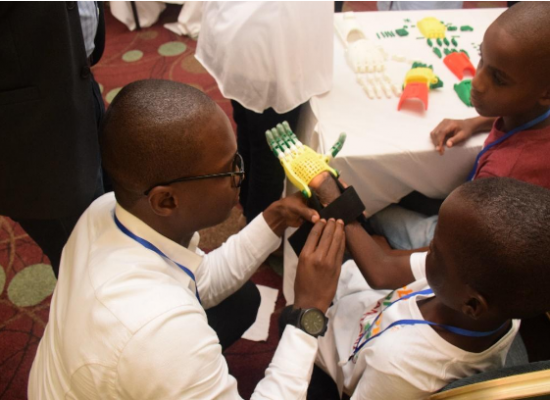 to share experiences, industry insights, and interact with participants present. 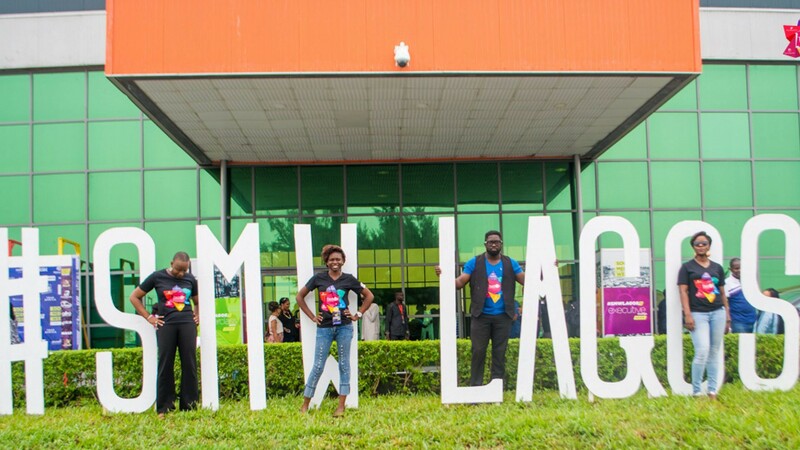 Some of them included Ugonna Uwaeze of Nkata.com; Uche Dim, founder of Fill Ya Tank; Jaheil, Founder of Hello Tractor; Dimgba Kalu, Co-founder of Projaro, Dayo Kolewo of Chowhub, Angel Adelaja of Fresh Direct, and a host of others. 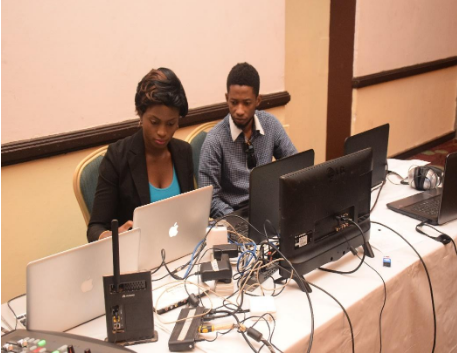 TechHer’s participation at the event both as a partner and session facilitator was made possible by the kind support of the Intel She Will Connect programme, and catered to the branded items distributed to participants at the event. 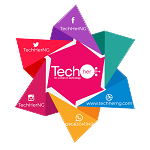 TechHer hosted a Masterclass Session on Digital marketing and Cybersecurity facilitated by Anna Egbagbe and Azeernah Mohammed. At the end of the day one event, TechHer gave out gift packs to all attendees. The gift items included TechHer branded T-shirts, TechHer customized Pens, and a book titled ‘Nameless’. Unbox digital tricks, including email, content, and SMS marketing. Provide a safe space for entrepreneurs to interact with experts on the topics to be taught, and other related matters. Allow entrepreneurs present learn how social media enables businesses, and network with their peers.